There’s a lot to celebrate in the month of July – our country’s independence and hot dogs to name just two. However, I found my topic for this month’s Looking at the Stars while perusing the world wide web recently as the month has been designated National Culinary Arts Month. The history of this month-long celebration is unknown to me, but who needs a reason to celebrate culinary sensations? After all, who doesn’t enjoy food and all its delights? Considerable thought was given to culinary arts for this month’s posting. 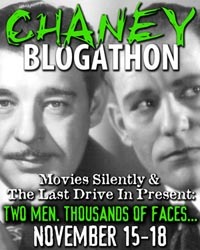 We could have easily dedicated an entry to any number of movie star recipes, such as Cary Grant‘s barbecue chicken, Joan Crawford‘s charcoal broiled steak, Oliver Hardy‘s Baked Apples with honey and almonds, or even Elvis Presley‘s rocking peanut butter and banana sandwiches. But there are just too many to choose from so instead we are honoring a famed Hollywood eatery, a favorite of the great and near great, the Hollywood Brown Derby. The original Brown Derby restaurant, which opened in 1926 at 3427 Wilshire Boulevard in Los Angeles was built in the shape of a hat hence its name. The restaurant was destined for Hollywood royalty. The Derby was the brainchild of movie producer, restaurateur, and one time husband of Gloria Swanson, Herbert K. Somborn and Robert Cobb, owner of the Hollywood Stars of the Pacific Coast League before major league baseball and the Dodgers moved West. Cobb was at one point married to Gail Patrick. Several newspaper articles of the time mention such original Brown Derby regulars as Mabel Normand, Gloria Swanson and Rudolph Valentino who visited the eatery for its famous home-cooked offerings. When celebrities brought in their own recipes for preparation the dishes often made it onto the menu. This Brown Derby was popular and its image is often thought to be that of the Brown Derby that became part of Hollywood lore, but that distinction went to another one. 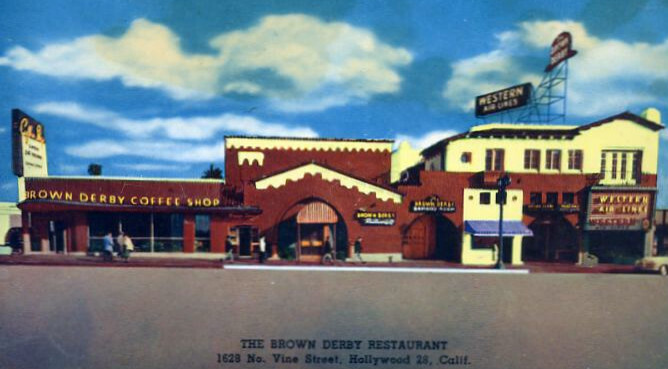 The original Wilshire Brown Derby location was quickly followed by the Hollywood version in 1929 with two others following suit at 9537 Wilshire Boulevard in Beverly Hills in 1931, and the Los Feliz Brown Derby, which stood at 4500 Los Feliz Boulevard. That building was purchased by Cecil B. DeMille who converted it into a Brown Derby in 1941. The most famous and now legendary Brown Derby, however, was the second one, the one that stood on Vine Street off Hollywood Boulevard from its opening day on February 14, 1929 until 1985 when a lease dispute closed its doors forever. It was at this establishment that Hollywood power players made history. It was where careers were made, contracts signed, ideas pitched and many a wrap party took place. The Hollywood and Vince location of the second Brown Derby went far to making that intersection the legendary one it became. This restaurant was placed at a perfect junction between all of the major studios in Hollywood. Major television and radio studios were also nearby, making this particular Derby an instant success with movie actors, studio executives and agents. These movie people ate specially prepared dishes and they drank their favorite drinks, which were made in front of them on rolling carts. 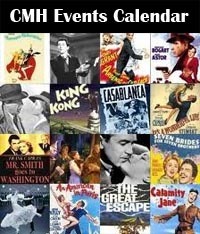 The high and mighty of the movie world were catered to at the Brown Derby. The Brown Derby wasn’t a fancy restaurant by anyone’s standard. The menu featured traditional, basic dishes at affordable prices. Specialties of the house listed on the 1941 menu include Fresh Chicken Livers sauteed in butter and bacon for $1.50, a plate of Spaghetti Derby for .85, and Creamed Turkey Derby for $1.50. For dessert you could have a slice of the Derby’s famous Grapefruit Cake. And then, of course, you have the Cobb Salad reputed to have been invented at the Brown Derby. One story goes that general manager, Bob Cobb was hungry one night and hastily threw leftovers together. Another that the Cobb Salad was created for showman and theater owner, Sid Grauman, who came in for dinner with mouth work done and needed something easy to chew. Grauman and Somborn were good friends. The reason why doesn’t really matter because the Cobb Salad remained a menu staple at the Derby and is now common everywhere. Meet me at the Derby! 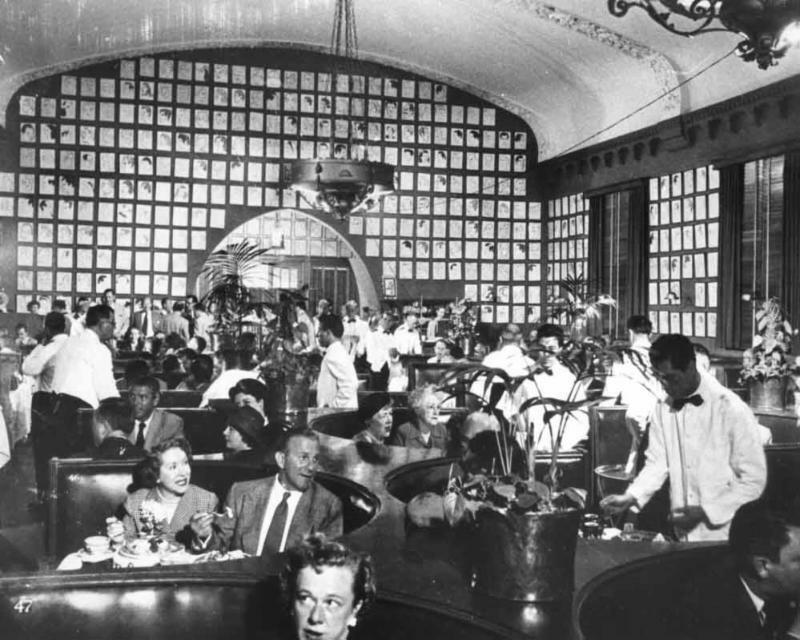 Despite the Brown Derby’s simple menu, the rich and famous flocked to the place. “Meet me at the Derby” was heard everywhere. It was the place to be seen if you were a somebody or wanted to be a somebody. The Derby took full advantage of that fact and thrived off of local publicity and word of mouth. 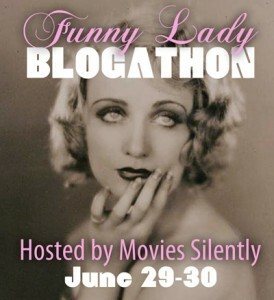 In fact, publicity was so important to the establishment that press passes were issued to the likes of Hedda Hopper and Louella Parsons, who dined for half price. Parsons and Hopper were regular lunch patrons at the Derby and the place got a regular mention in every gossip column of note. And something always happened at the Derby. 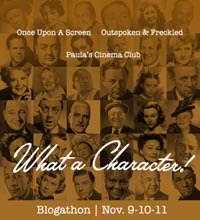 Legend has it that Alfred Hitchcock was first told the story of “Uncle Charlie” by Gordon and Margaret McDonell at the Hollywood Brown Derby. 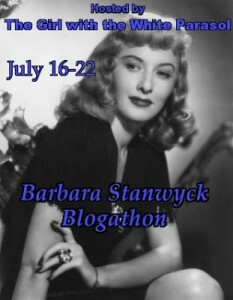 That story became the basis for his film Shadow of a Doubt (1943). In 1933, Marlene Dietrich caused a scene and was refused service, despite her star power, because she showed up to the Derby wearing trousers. Numerous, legendary spats took place at the Brown Derby through the years, as well as many romantic entanglements. 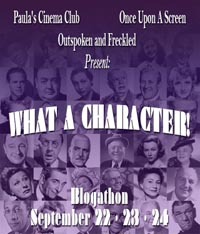 Famous imbibers like Spencer Tracy, Pat O’Brien, and Ralph Bellamy often stayed past closing time. 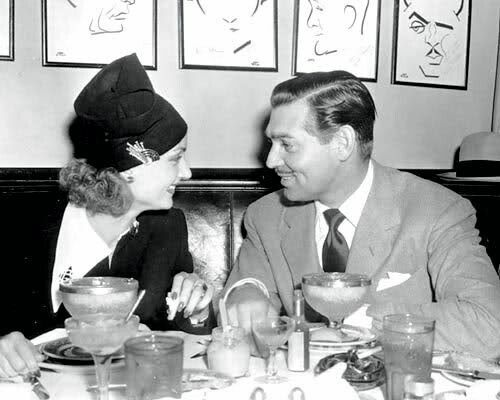 (findinglosangeles) Legend also has it that Clark Gable proposed to Carole Lombard at the Hollywood Brown Derby in 1939 in Booth no. 5. I’ve also read that Carole and her mother had lunch at the Derby on her final day in Hollywood before embarking on that fateful bond tour. Some of the regulars at the Brown Derby would hear their names over the loud speaker as calls came in for them at which time they would simply pick up the innovative plug-in telephones installed in their booths. Incidentally, booths were assigned to regulars based on name importance. Another sign that you had made it to the big time was having a caricature of your likeness by artists Vitch, Zel, and others up on the walls of the Derby. 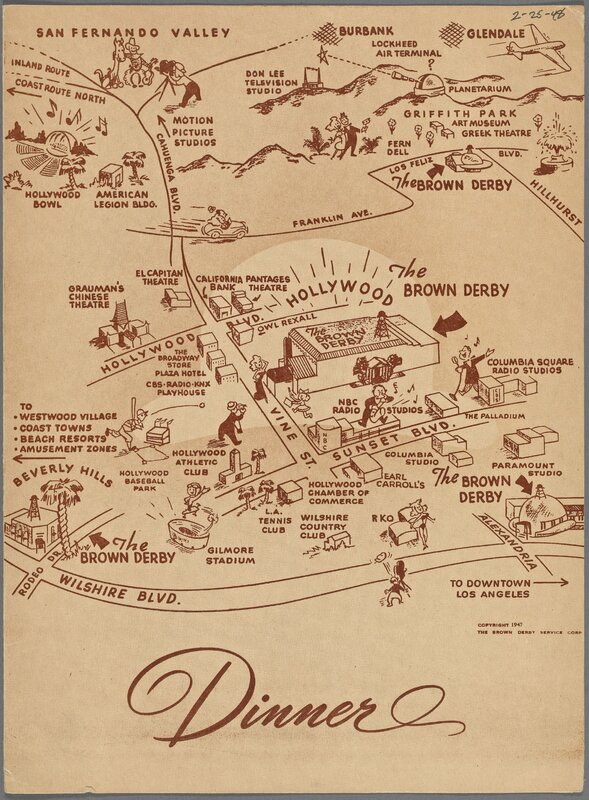 In contrast, fans and “ordinary” people went to the Brown Derby to dine among their favorite movie stars. Fans usually crowded outside the restaurant doors for autographs and glimpses. This fan wishes she’d been among them. 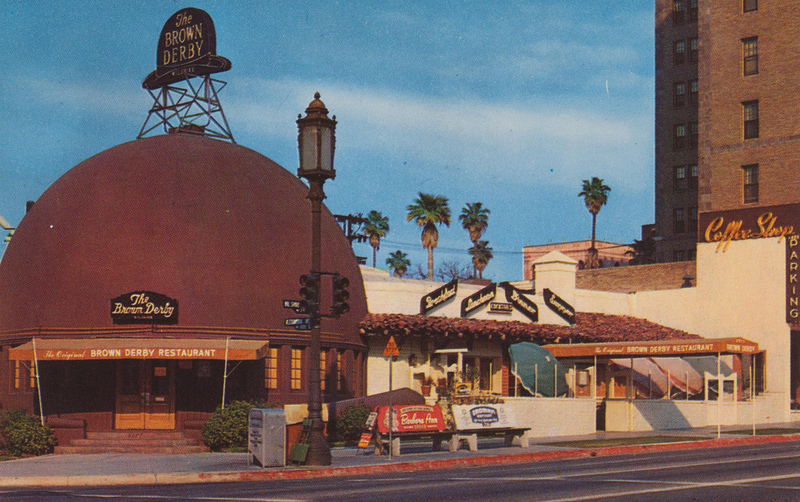 The Brown Derby has been featured in numerous movies. The one that comes to mind is George Cukor’s What Price Hollywood (1932) where both the interior and exterior of the original location appear. 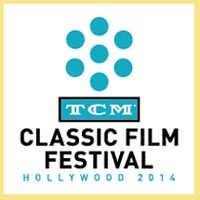 Television offered at least two prime examples of the prominence of the Hollywood Derby. The first is The Ralph Edwards Show, better known as This is Your Life. Edwards would always surprise the celebrity being celebrated on the show. As he left the Pantages Theatre, where This is Your Life was filmed, he could easily access the Derby right around the corner to find the unsuspecting celebrity. The episodes featuring the Brown Derby offer a glimpse into the inner happenings as celebrities saw it. The second and far more popular example of the Hollywood Brown Derby on TV is, of course, the “L.A. 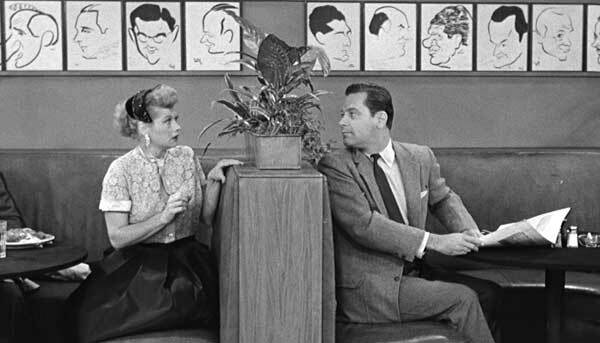 at Last” episode of I Love Lucy. 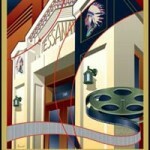 Directed by William Asher, “L.A. 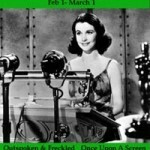 at Last” is the first of the Hollywood Lucy episodes and it remains one of the best. 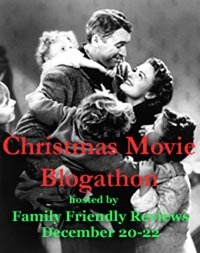 While Ricky is at a studio meeting, Lucy and the Mertzes go about Hollywood to look for movie stars and end up at the Brown Derby where they run into Eve Arden and William Holden. Well, “run into” is an understatement, particularly when it comes to Holden who ends up with a plate of food all over him as a result. The Hollywood Brown Derby was destroyed in a fire in 1987, the Beverly Hills restaurant was razed in 1983, and the original building sporting the famed hat was partially incorporated into a shopping center in 1980. Although all reports say “partially” no details or pictures were found to show any piece of the original restaurant survives on that property. The only remaining building of the original four is the one on Los Feliz Blvd., which was declared a historic cultural monument by the City of Los Angeles in 2006, protecting it from demolition or significant alteration. The building has been home to a bank and a restaurant among other things since the Los Feliz Derby closed for business in 1960. The significance of the history lost when these icons of Hollywood were demolished leaves one dumbfounded. Our only choice is to remember the stories told of the important people who filled the air with the chatter of Hollywood’s golden age – they wheeled, dealed, and enjoyed culinary sensations made specifically for them. Hollywood Walk of Fame – Hollywood Blvd. 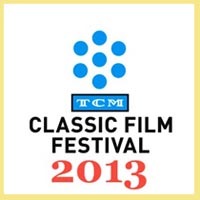 Until next month, –Aurora Bugallo for Classic Movie Hub. 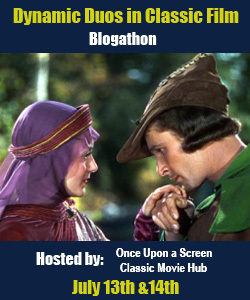 This entry was posted in Looking at the Stars and tagged Famous Hollywood Restaurants, Hollywood history, The Brown Derby. Bookmark the permalink. The short-sightedness of city planners is frustrating. However, the legends are, shall we say salivating? Thank you for this wonderful post! I love this kind of food history and immediately ran off to track down Cary Grant’s barbecue chicken. I also appreciated seeing the recipe for Cobb Salad, with its instructions to show off all those beautiful ingredients and then TOSS them before serving, nicely balancing the priorities of look and taste. Sometime in the late 1960s or early 1970s Cosmopolitan Magazine ran an article with “Richard Burton’s Favorite Salad Dressing”. 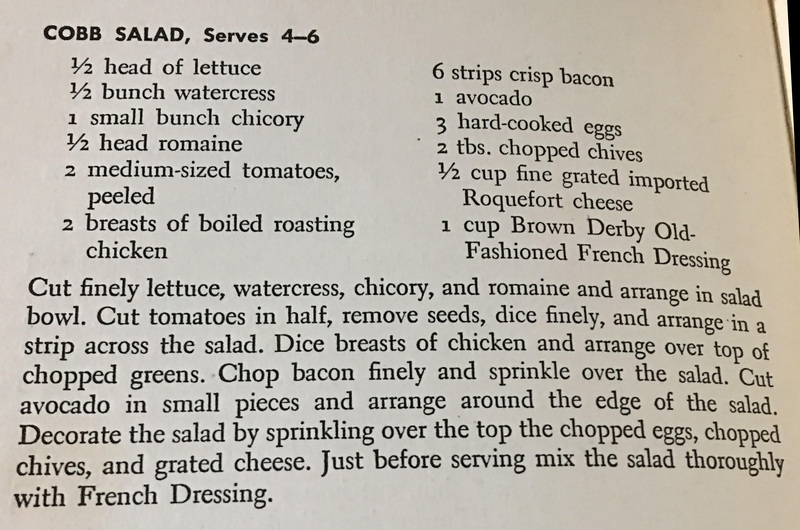 I remember it as a tasty Caesar variation and made it for years but lost the recipe decades ago. My internet searches over the last few years have been unsuccessful, but I’m not a particularly skillful searcher. Still, I haven’t given up hope. A really cool article. I’ve done a Blade Runner tour and a Bowfinger tour of LA spots….and, for quite a while, I’ve wanted to do a famous restaurant LA tour next time I’m out west. It’s quite sad the original Derby is no more. Shopping Center?! What were they thinking?! At any rate, I appreciate the explanation of what was and what little is left of the Derby. I wish I could have visited the Derby, or what’s left of it. It seemed like a fun place to eat and see your favorite classic stars. 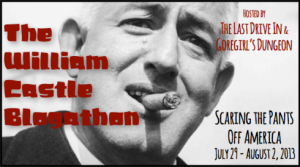 I made Cary Grant’s BBQ chicken, which was a hit with my extended family. The recipe may have had a certain currency in Southern California at mid-century, as I have a recipe from my mother, which was in regular rotation in her kitchen in the 50’s and 60’s. She’d gotten it from a friend who cooked for a girl’s school. It is a good recipe for a crowd.